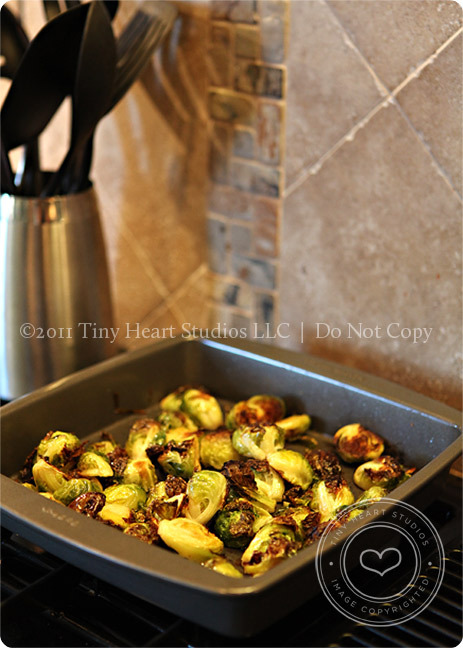 Something about food: Taken from my friend Lisa Russo’s Blog – an awesome and super-simple way to cook brussel sprouts. YUM! I made a big batch even though I’m the only one that will eat them – and I’ve been munching on them all week! 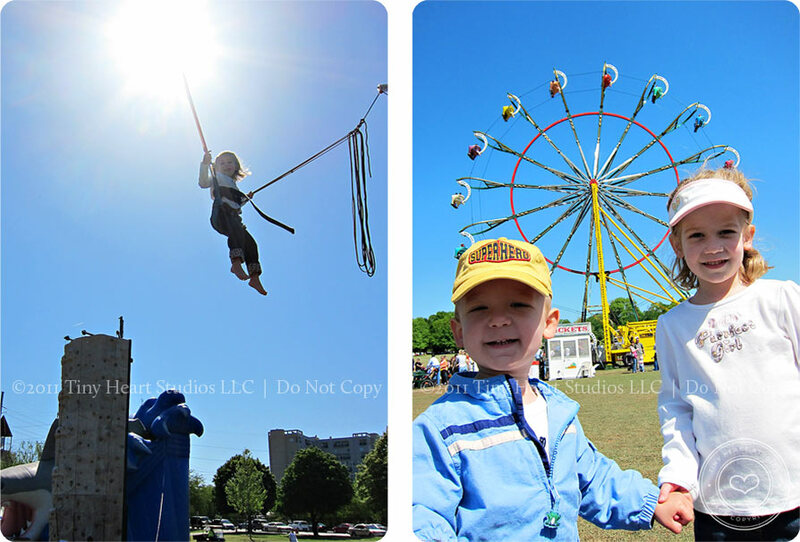 More personal stuff – just had to share a couple quick snapshots from our adventure to the Dogwood Festival on Sunday morning. I COULD NOT believe that Kylie wanted to go on the “Spider Jump” – but she loved it! Jake was terrified of the Ferris Wheel and had a death grip on our hands anytime it was in view, saying “NO DAT, NO DAT!” (Meaning, “No That”). So funny! I hope to see you all at the Shop, Sip & Savor event tomorrow night!!! 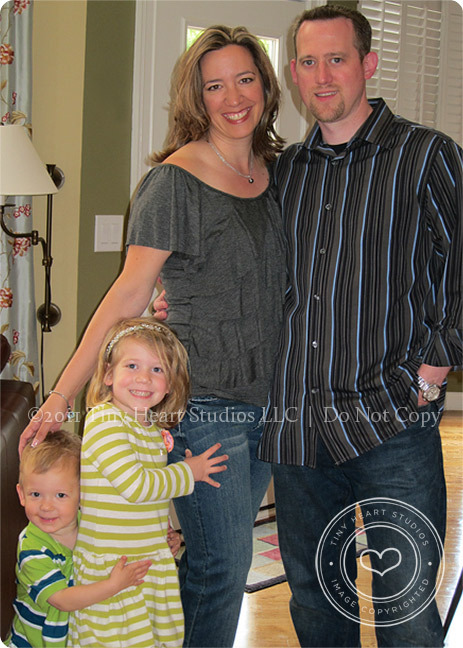 Jeff – I can’t remember a better weekend – truly memorable!